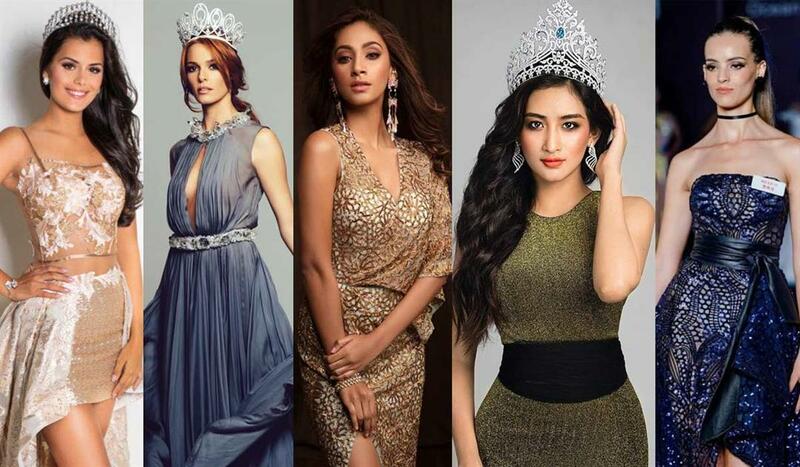 Miss World 2018 is all set to host its grand coronation night on 8th December 2018 at the Sanya City Arena in Sanya, China where 118 gorgeous beauties will compete for the coveted crown. 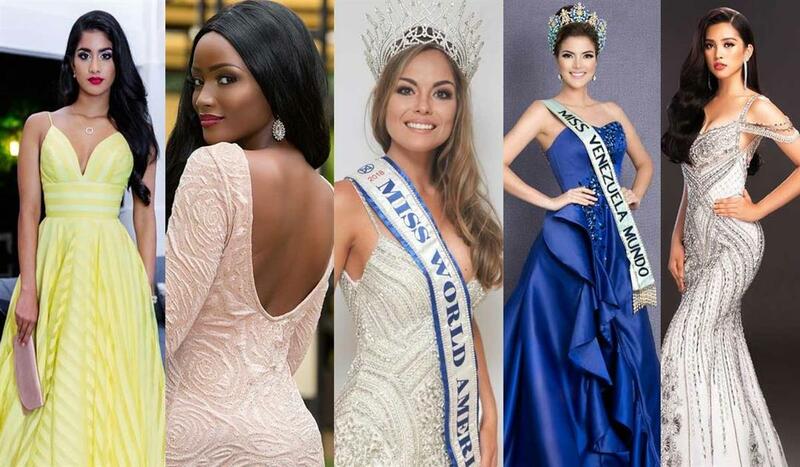 As the preliminary competitions are almost done and dusted with, a few of them have outshone as strong and qualifying delegates for the Miss World title. At the finale of Miss World 2018, Manushi Chhillar of India will crown her successor. Manushi has had quite a successful reign with her beauty with a purpose project being recognized globally. Her female health and menstrual hygiene awareness program has garnered a lot of attention and helped women throughout the world.